Designed for optimum wearer comfort, the EVA/Rubber heat resistant cemented outsole is highly durable. 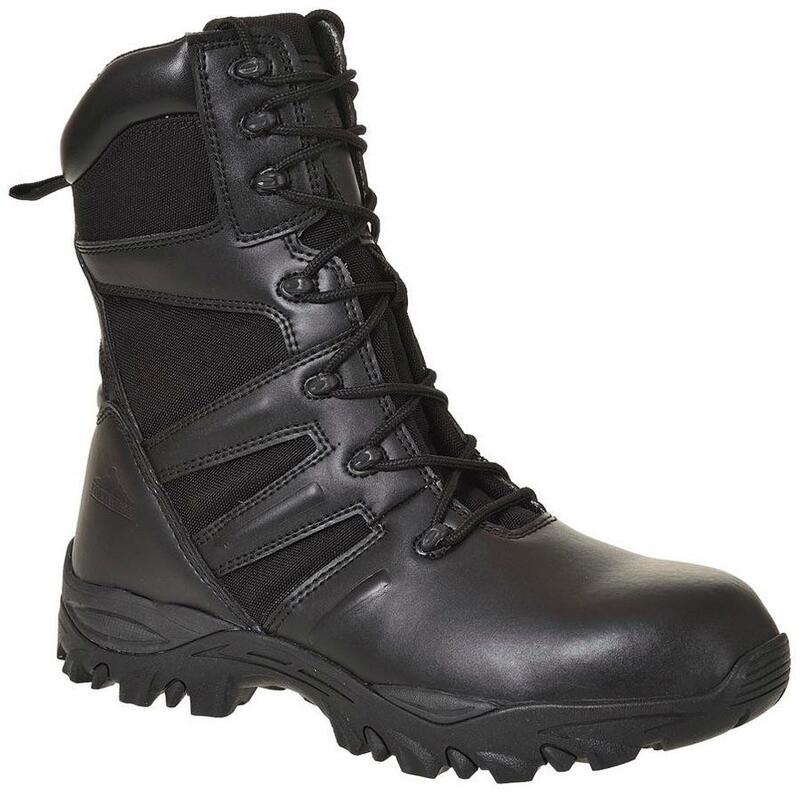 The water/resistant upper combined with the breathable inner lining ensures maximum comfort for the wearer even when worn for long durations. Suitable for Military and Security Personnel.